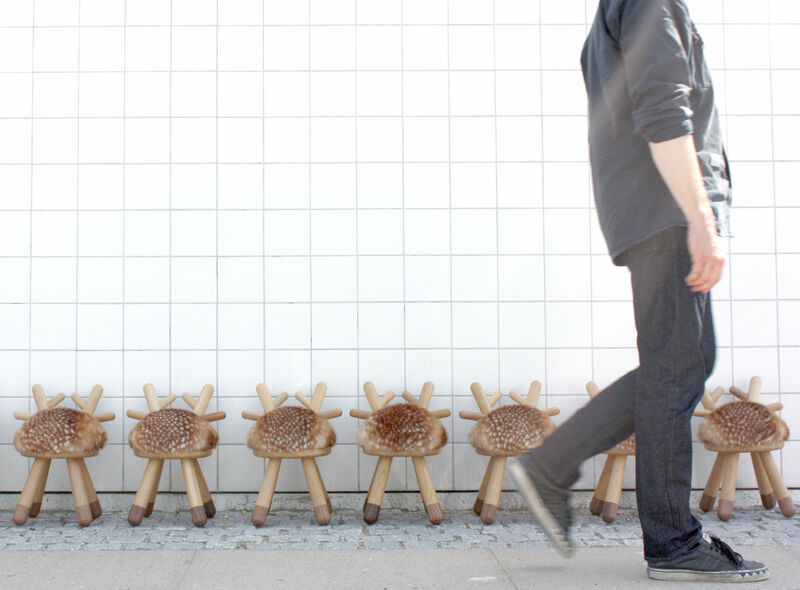 A four-legged friend your children can adopt! 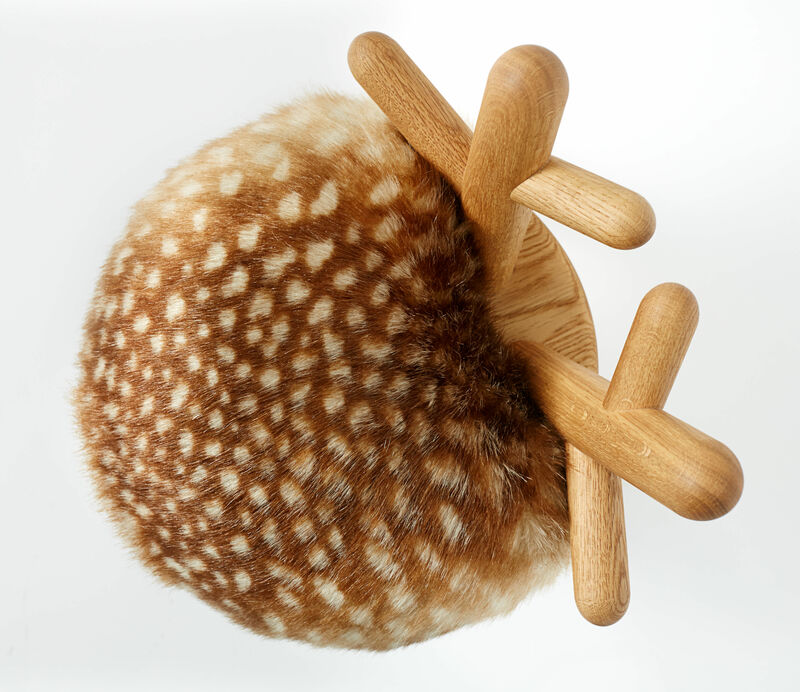 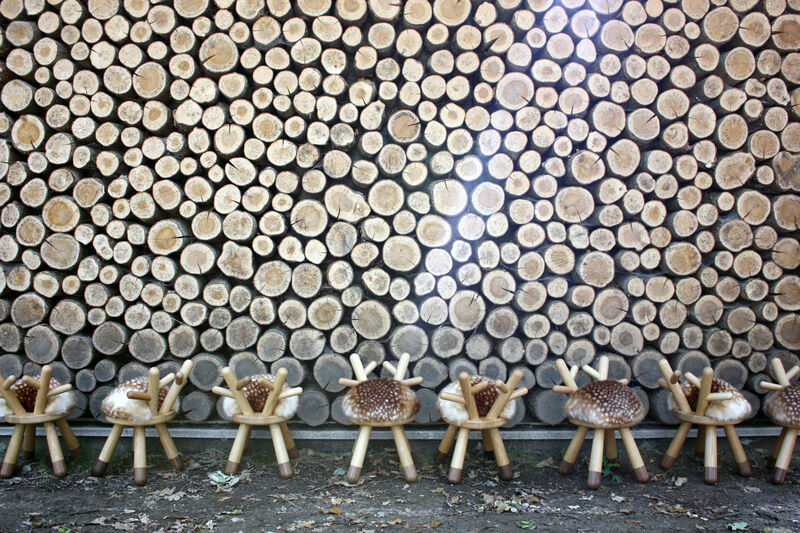 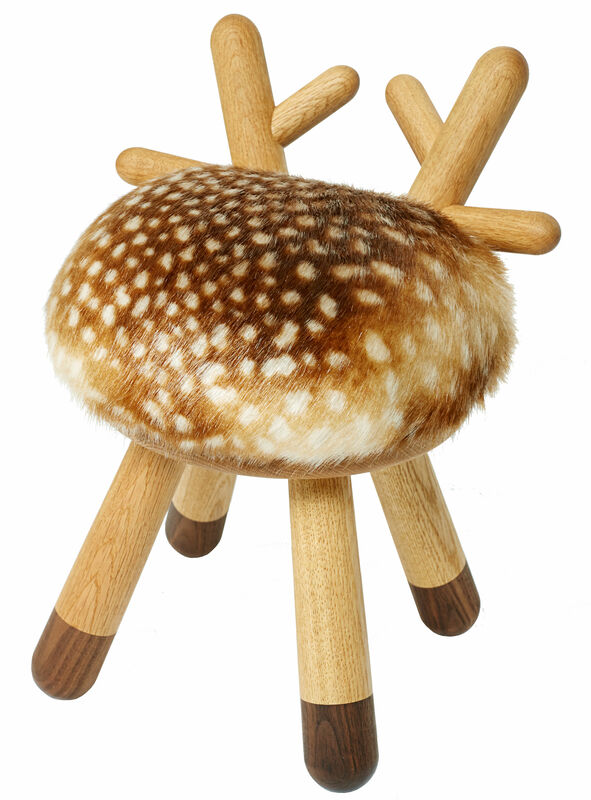 "Bambi", created by Japanese designer Takeshi Sawada, is a lovely sculptural chair in a form of a deer. 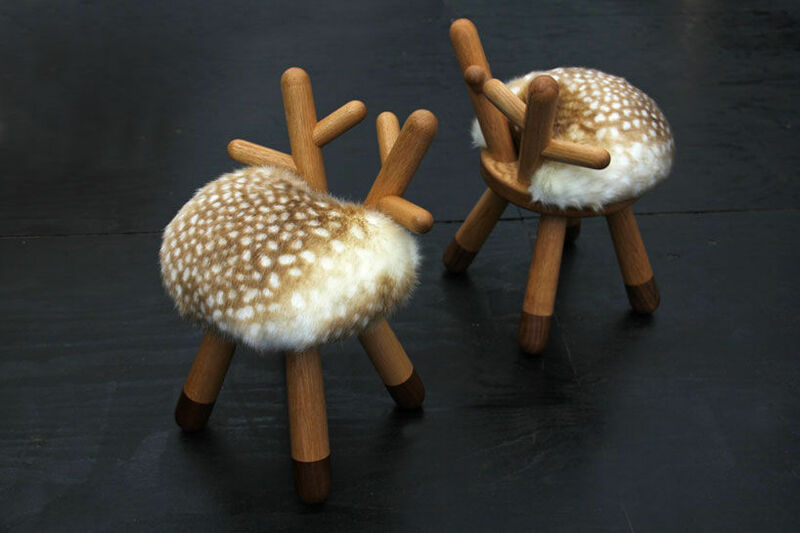 There is everything there: wooden antlers, spotted fur (synthetic, of course) and dark wood hooves. 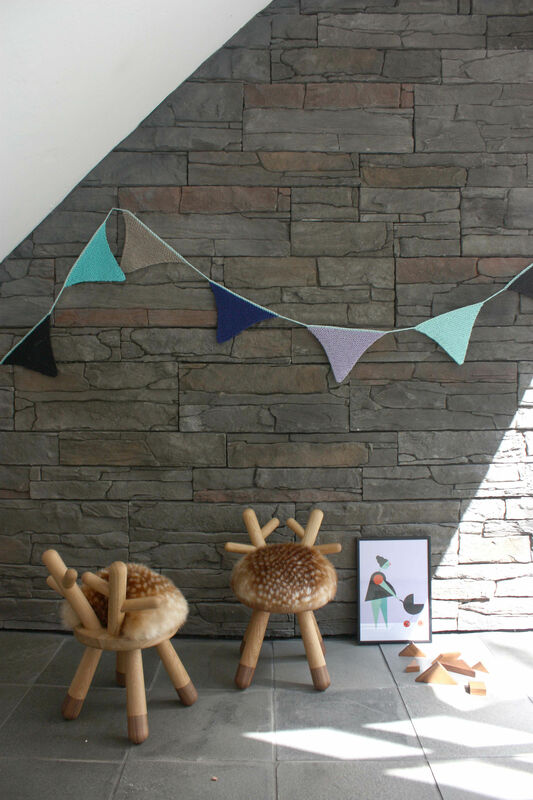 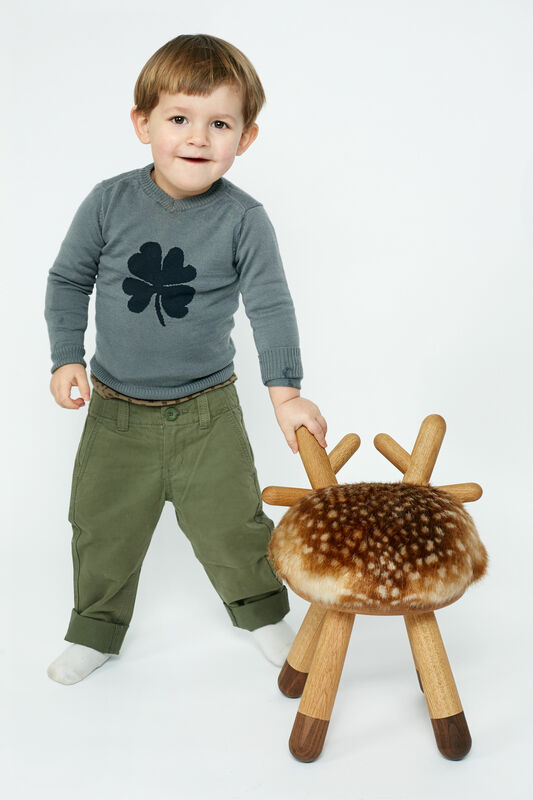 Bambi, faithful and devoted, will accommodate your kids on its soft back. 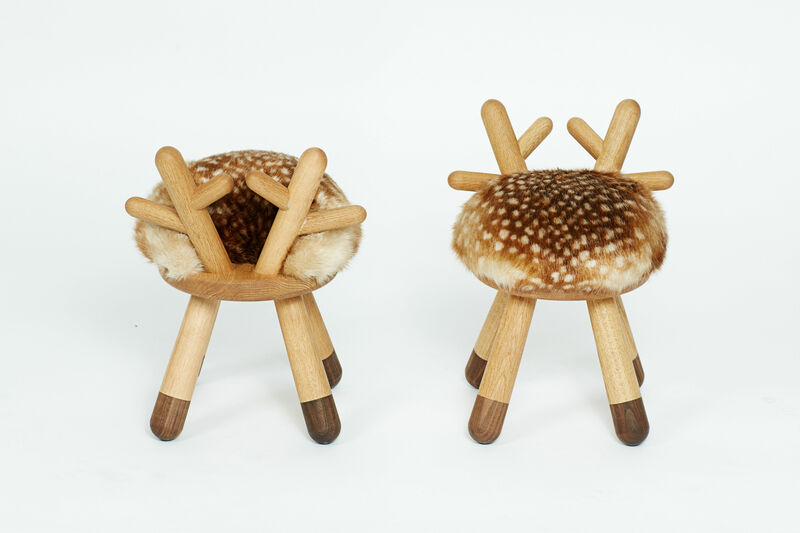 Hand-crafted in Denmark, this chair is made of high quality materials in perfect finishes: solid oak and walnut, synthetic nylon fur.